Candidates must undertake the mandatory preparation for the examination, which involves the preparation of standard, pre-specified tasks. 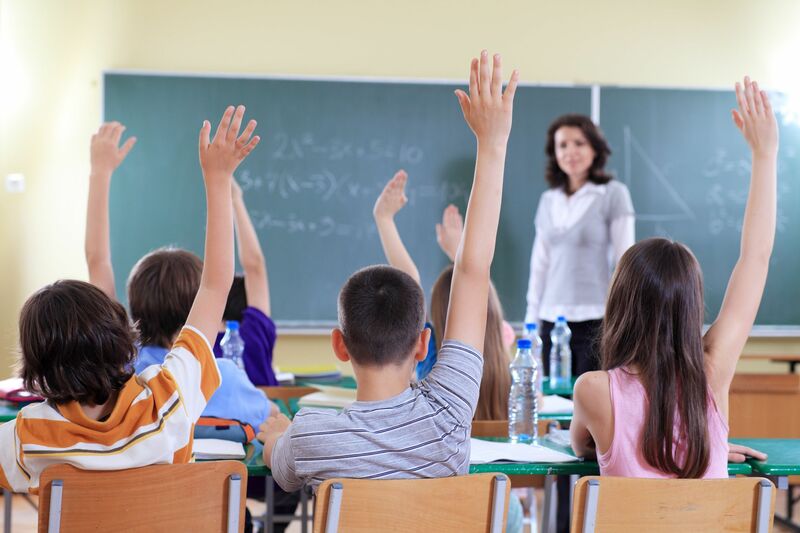 These tasks form the framework within which Candidates select their own topics and materials and decide how they develop each task, preferably under guidance from their school or their own teacher. Carry out an investigation (or mini project) on a topic of interest, through reading and/or listening to various sources to gather information. Read a book/graded reader in English in order to be able to speak or write about it. Keep a Logbook, in which they record information about the preparation they have undertaken. Candidates must bring their logbook with them to the examination session. This is a folder in which Candidates record the information about the preparation they have undertaken. They should bring their logbook into the Spoken TIE examination. 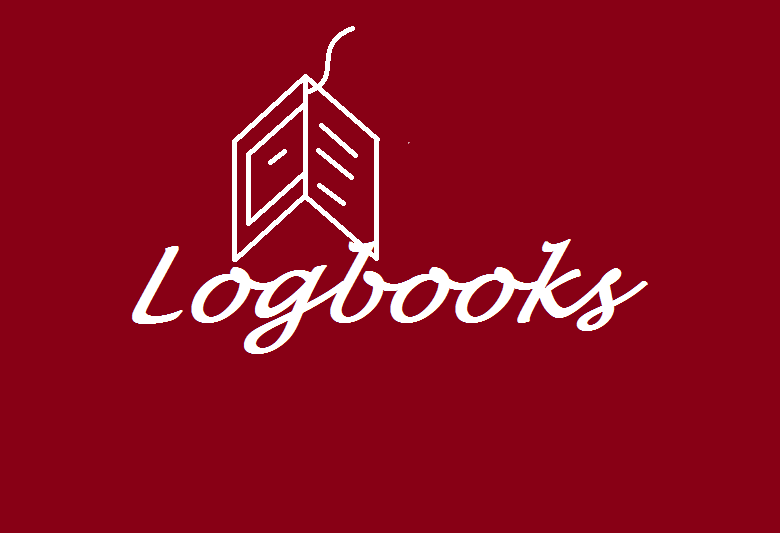 The logbook may be hand-written or typed. The logbook is NOT assessed or awarded a grade; however, the logbook must be presented to the Interlocutor in order for the Candidate to fulfil the examination requirements. 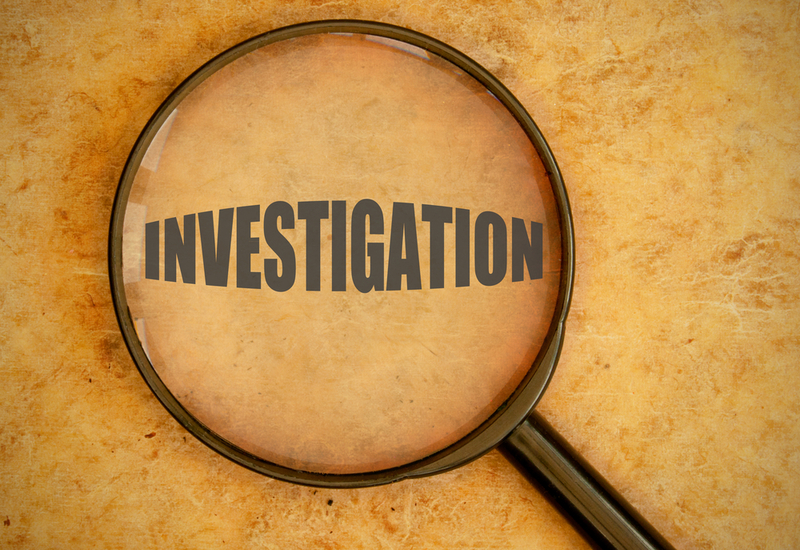 The investigation, or mini-project, is an essential component of the Spoken TIE examination. The investigation should be on a topic selected by the Candidate and they should bring their project with them to the examination sessions (in the logbook). The project can be hand written or typed and must be supported by visuals. The Candidate must be prepared to present their findings and answer questions about the topic. Candidates are NOT assessed on the accuracy of the content of their investigation. A Candidate who does not present an investigation for the Spoken TIE will be automatically awarded a DNF (Did Not Fulfil requirements) grade. The book is an essential component of the Spoken TIE. Candidates should select and read a book in preparation for the examination session. The book must be in English and a whole class should not work on the same book. 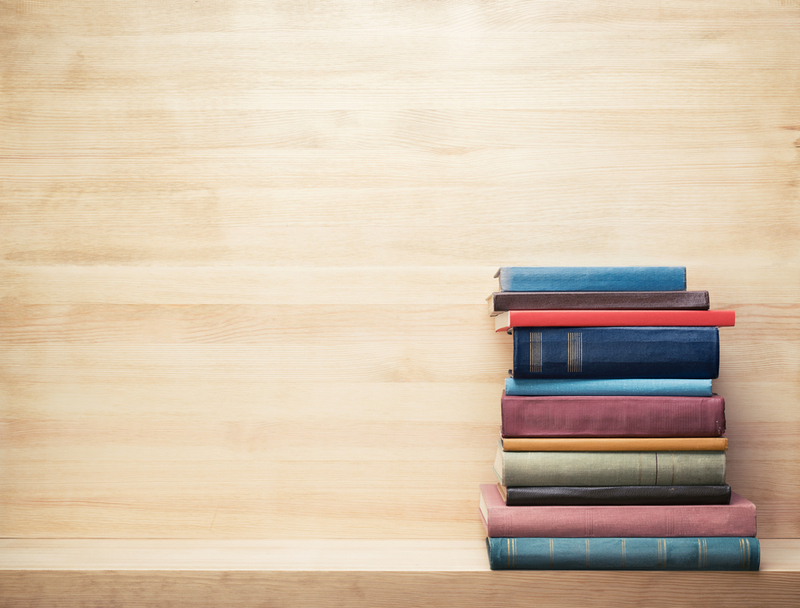 The Candidate must be prepared to present the book and answer questions about the book they have read. At A1-B1 levels, the Candidate will be expected to speak about the book in the Spoken TIE examination. For Candidates entering the A1-B1 TIE examinations, a Graded Reader at the target level may be appropriate. English course books or magazines are not permitted.